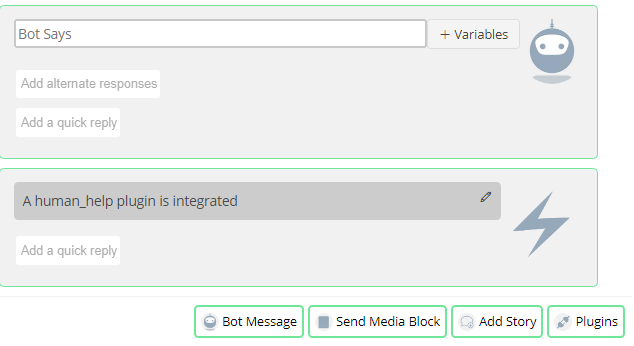 Botsify utilizes a number of plugins to assist the equipment of basic bot with necessary learning to make it efficient. One such plugin is the Human Help Plugin. Making a bot has been simplified to quite an extent but Bot Learning is quite a time-taking process. There are some answers that Bots may not have. But you cannot leave the query unattended, right? That is why we have this plugin. 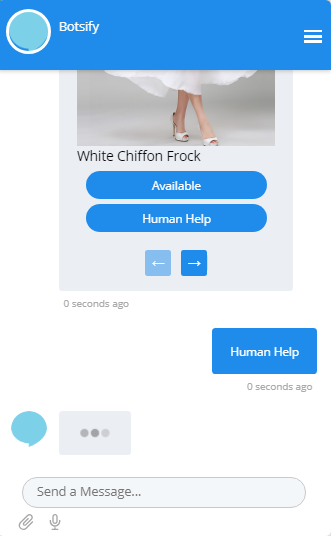 So, let’s say a user asks your bot something which it doesn’t know, it prompts the user to seek a human's help. 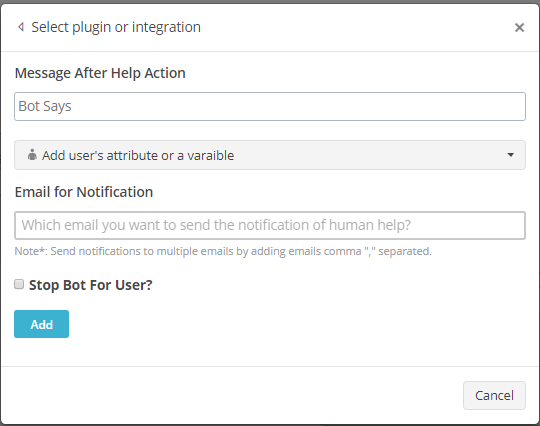 How can you use Human Help Plugin? This plugin can be used in Stories or with media blocks. 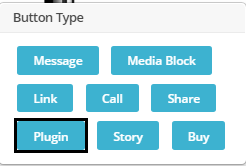 To use this plugin in a story, create a New Story and press the "Plugin" button at the bottom. Select "Human Help" from the popup. 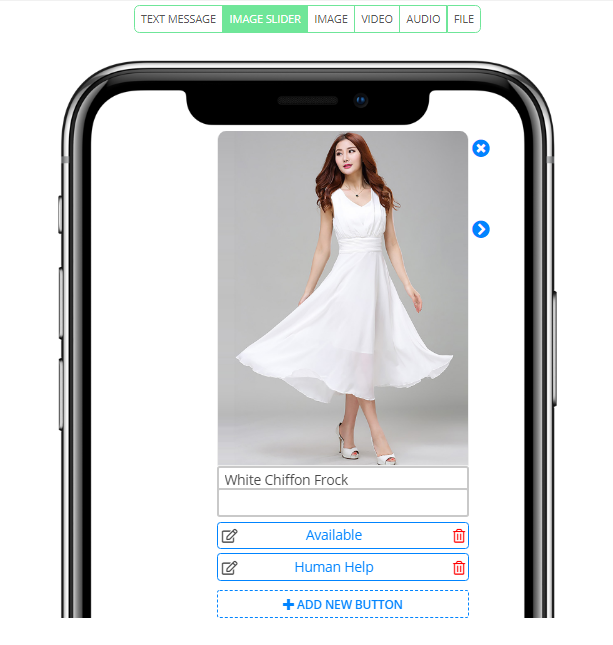 "Message After Help Action" will be displayed to the user after the help has been called. Enter the entered email of the agent you want to notify in the "Email for Notification" field. 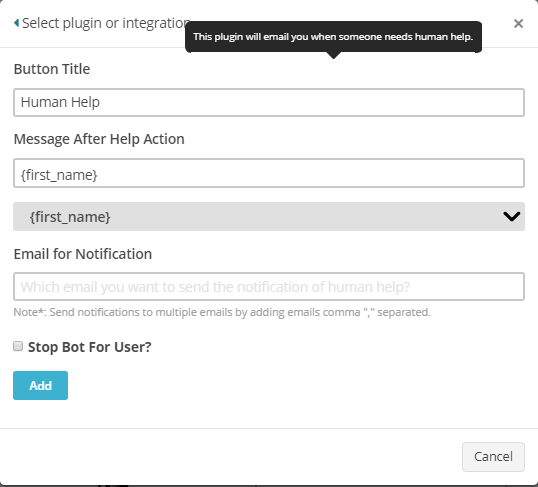 Human help plugin will look like this. Or you can use it in a media block. In this case, we have chosen a slider block. To add a human help plugin click the "Add Button" button. Click the "Plugin Button" button. 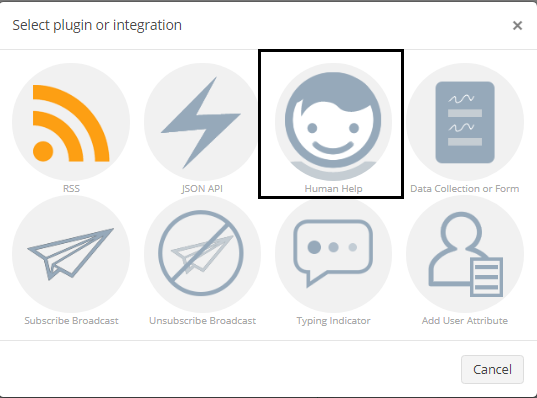 Select "Human Help" from plugins. Fill out the input fields. Give a title to your button. Your Human Help button should look like this. 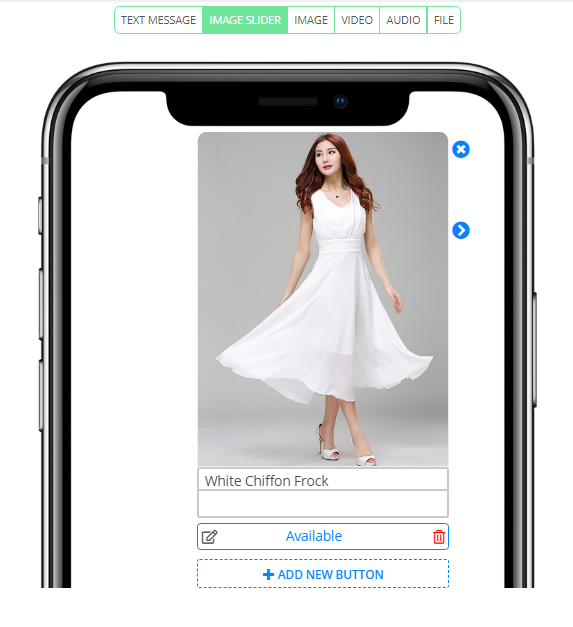 - You will get an email notification to get in touch with the user. - You can interact with that user from the Live Chat. 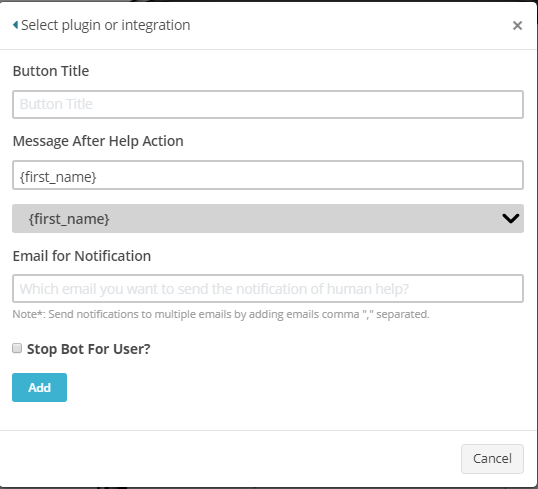 - Do note that checking the "Stop Bot For User" in Human Help plugin will deactivate your chatbot for that user. So, when you are done entertaining that user, don't forget to activate your chatbot again for that user so that you don’t miss out on that user again.